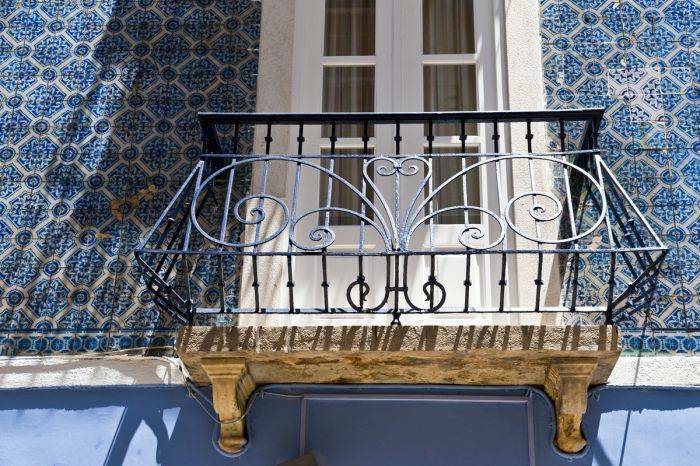 Located at Bairro Alto, in the center of Lisbon. HOSTEL B. A. is where all the fun and the traditional side of town is. 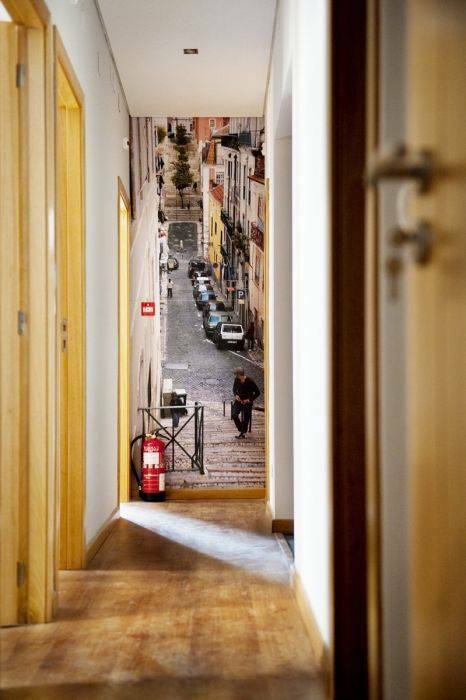 Installed in a 19th century totally renovated building. Includes Lounge with wide-screen TV and free-internet access, Italian Kitchen, 1 Suites, 4 Dorms (with 4 beds), 2 double Bedroom (with 2 beds), 4 common Toilets. All bedrooms are equipped with central air conditioning, MP3 connection and handcrafted beds with locker (linen and towels included). Reception is 24hours open. 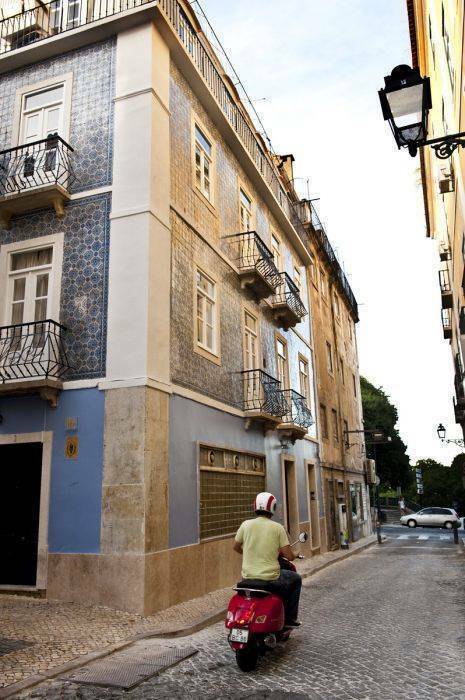 In the very heart of the old Lisbon, in the most trendy place, where the best Restaurants and bars are and where the Young people meet. 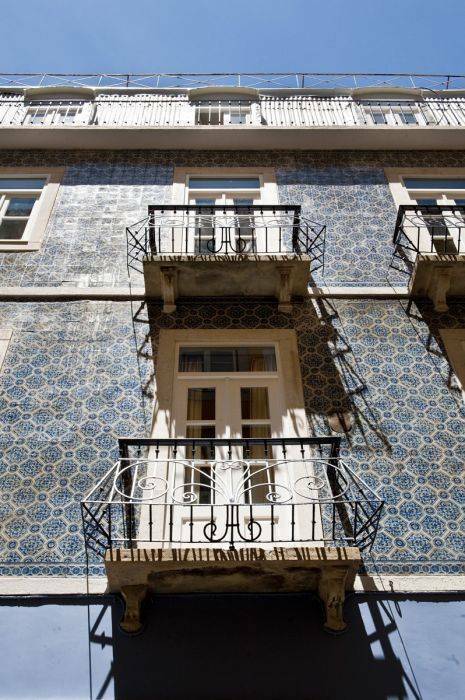 Situated at the entrance of Bairro alto, with 2 metro stations, near-"Restauradores" and "Baixa Chiado", 20 meters away from "Miradouro de S. Pedro de Alcântara" and "Elevador da Glória". 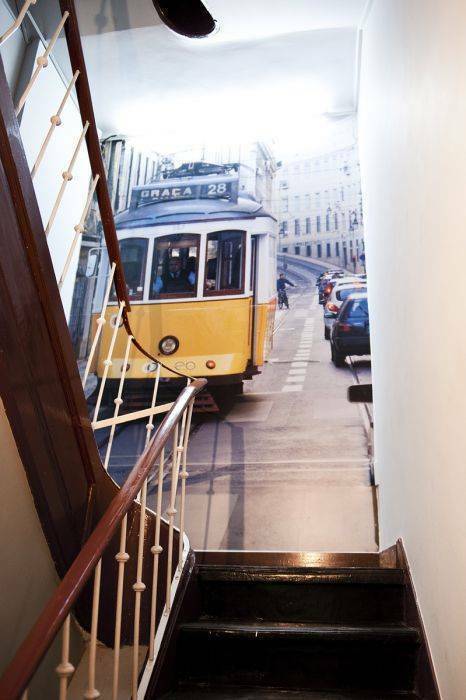 Arriving by train, take the Subway to the station "Baixa-Chiado". 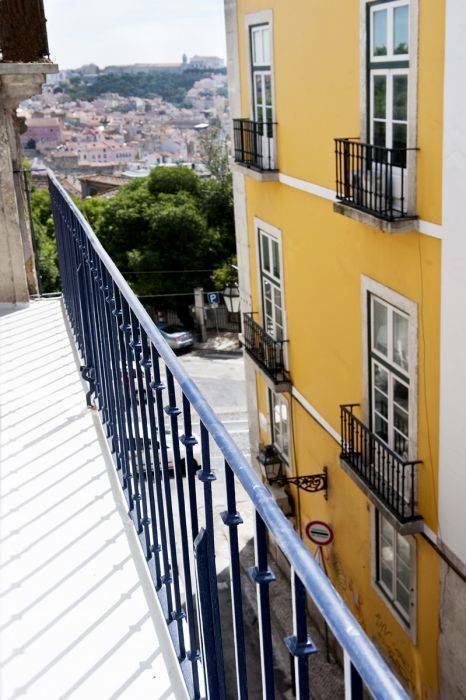 Arriving by plane, take the Bus to city center and drop out at Restauradores, then take "Elevador da Gloria".